Gorgeous indoors or out. 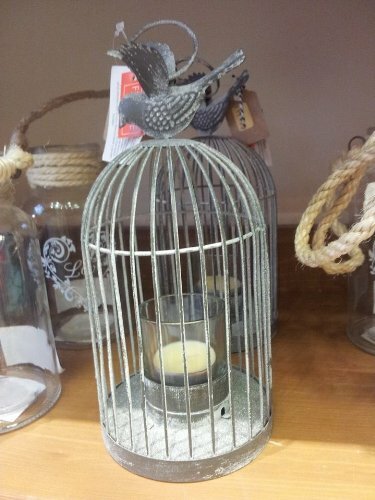 This shabby-chic style metal tea-light holder will beautifully grace any table or look great hanging from a tree in the garden. A lovely gift. © 2019 Outdoor Candles. All Rights Reserved.